Getting to and from the Pensacola International Airport can be one of the most stressful parts of the travel experience. If you are traveling and you find it hard to get around the city or find the way to your hotel by taxi or public transportation, shuttle bus service for Pensacola, FL is the answer. Whether you are arriving or departing from the airport, getting a shuttle bus service in Pensacola is a great decision. This ensures a hassle-free experience and lets you avoid traffic and parking difficulties. Charter Bus America provides the Pensacola traveler with a quick and easy way to find the right shuttle bus service provider. By requesting a free no- obligation quote, you can receive airport shuttle service quotes from shuttle bus providers in the Pensacola area. Pensacola has been given the nickname “The City of Five Flags” because it has been ruled by the British, the Spanish, the French, the Confederacy, and the United States. 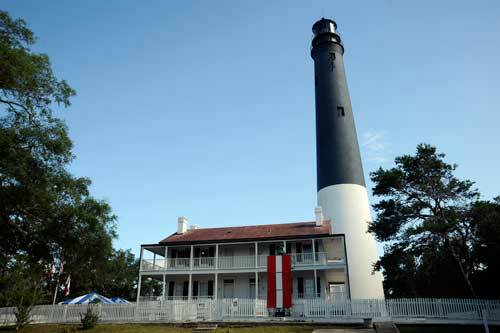 Airport shuttle service for Pensacola travelers can take you to the Historic Pensacola Village which exhibits the city's history through guided walking tours. You may also request airport transfers in Pensacola or arrange travel to the downtown area which offers art galleries, restaurants and cultural venues. You will find that Pensacola welcomes the whole family with attractions as varied as exploring pre-Civil War brick fortresses and hands-on history museums to riding go-karts or splashing around Pensacola’s waterpark. But before you even go to these attractions, you have to travel from the airport to downtown Pensacola. Airport shuttle in Pensacola can take you to your hotel and drop off your luggage and then proceed to the different city attractions. 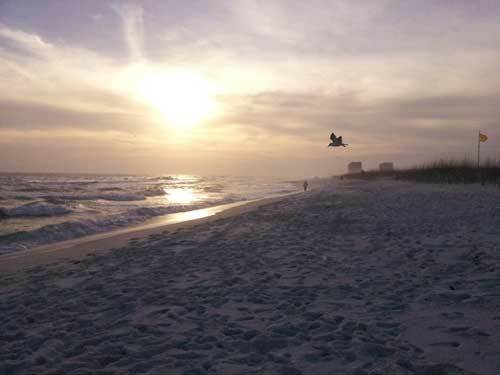 You can also travel from the airport to Pensacola's beaches and experience white sands and gorgeous waters. Whether you have a meeting to attend or special function or you can’t miss a flight getting an airport shuttle service for your specific need is a fast, convenient and comfortable option. As compared to hiring a taxi, shuttle service can be more affordable because of the fixed rate pricing. 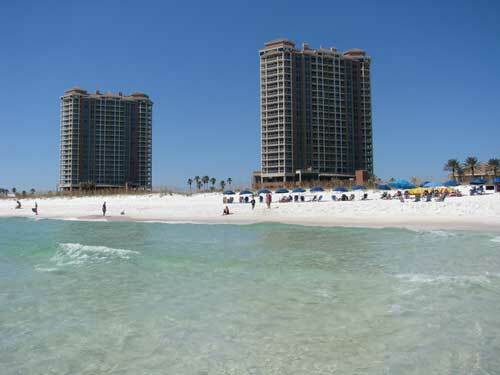 A shuttle bus in Pensacola can comfortably transport you or your group to and from the airport. An airport shuttle bus service can pick you up at your home, hotel or any business location. So, what are you waiting for? Enjoy the convenience of airport shuttle in Pensacola, FL by requesting a free no- obligation quote from this site today!